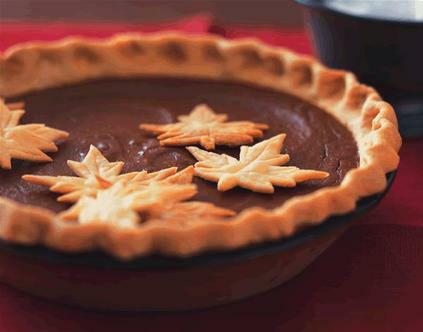 Do you know why do we celebrate Thanksgiving on the second Monday of October in Canada? 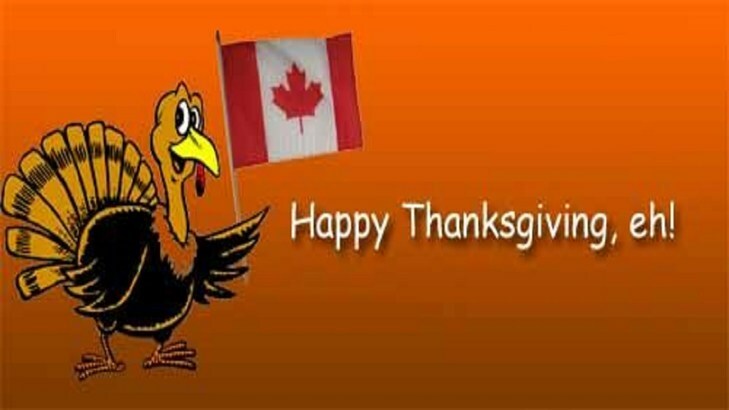 Actually there's a lot to be proud of about Canadian Thanksgiving, as people in Canada started celebrating this special festival 40 years earlier than Americans. 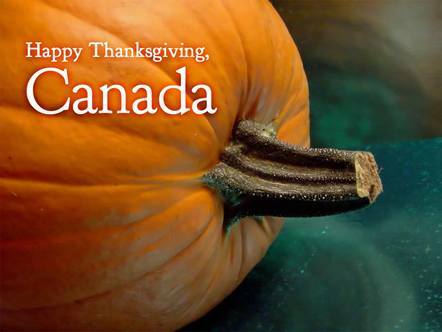 And of course, like most things in Canadian history, the reason we celebrate Thanksgiving in October has something to do with British.